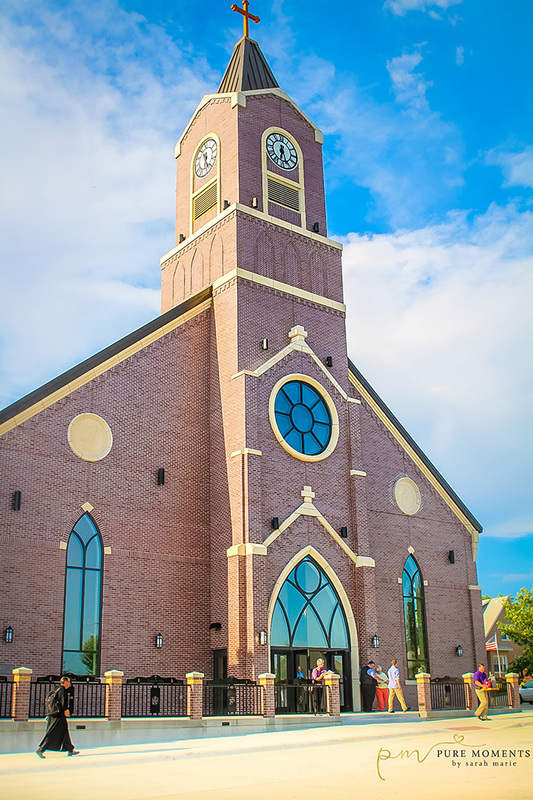 HTK Architects had the privilege of working with St. Gregory the Great Catholic Church in Marysville, Kansas on their new church and parish hall. In the church’s bulletin about the additions, they write “A church is a place where the Christian community gathers to hear the word of God, to pray together, to celebrate the sacraments and to participate in the Eucharist.” Keeping the community and needs of the parish in mind, HTK worked to include their traditions and symbolism into this beautiful church. The soaring 113’ tall design expresses the human heart’s desire to know and love God by naturally raising a person’s attention up to the heavens, while the Gothic style honors the churches built by the German immigrants who settled in northern Kansas. Many elements were chosen with the church’s history in mind. The Nave, Reredos, stained glass, and many other pieces were purchased from places with Catholic or German history to fit the design and heritage of the church. The Nave, with seating for 600, is impressive with natural colors, decorative stenciling, and a 60’ high ceiling all evoking a sense of awe and sacredness. Embedded in the flooring are large symbols of the three Theological Virtues of Faith (Fides), Hope (Spes), and Charity (Caritas). 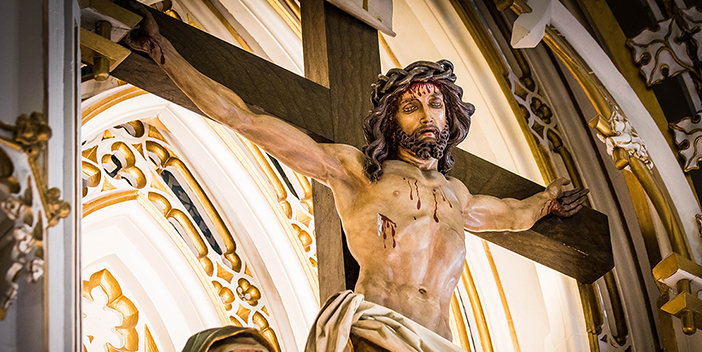 The Theological Virtues are the very foundation of Christian morals and thus it’s fitting that they guide the faithful along their way to the sanctuary. Incorporating religious icons, imagery, designs, and architecture is what HTK loves about working directly with clients. 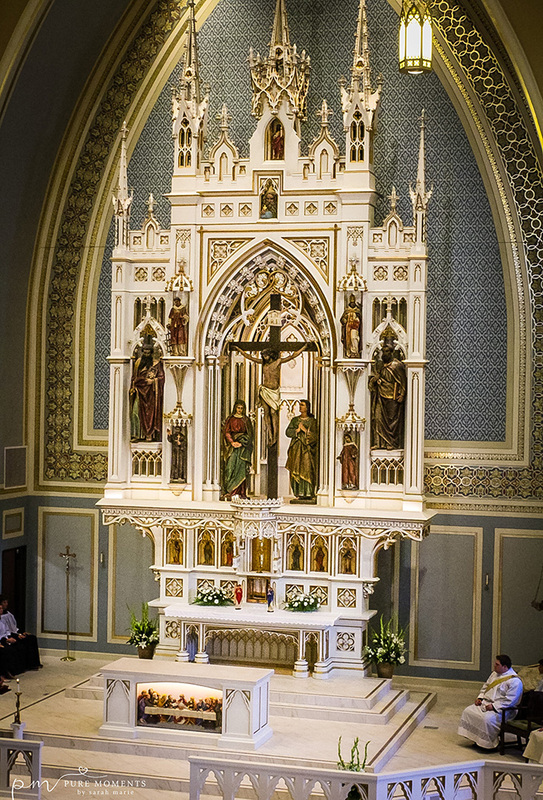 St. Gregory the Great Catholic Church has a beautiful sanctuary where all members can gather, worship together, and be surrounded by God’s glory. HTK Architects was honored to lead the design process with St. Gregory the Great Parishioners and we look forward to having many more projects like it in the future.